I have several herbs that come back every year throughout my garden beds. This year, my peppermint patch has been pretty hardy even with the late start to spring. Using scissors, I harvested many of the fragrant stems. 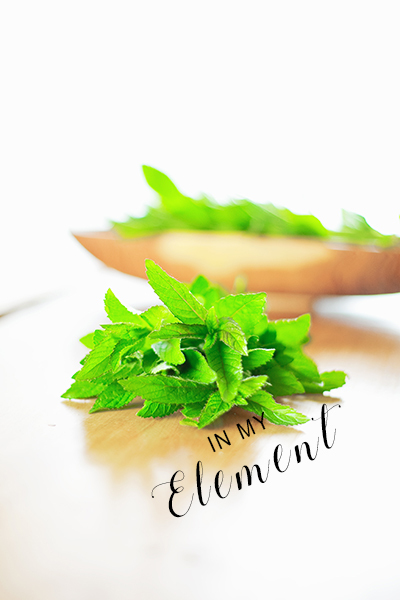 If your peppermint needs to be cleaned, lightly rinse or wipe leaves clean. 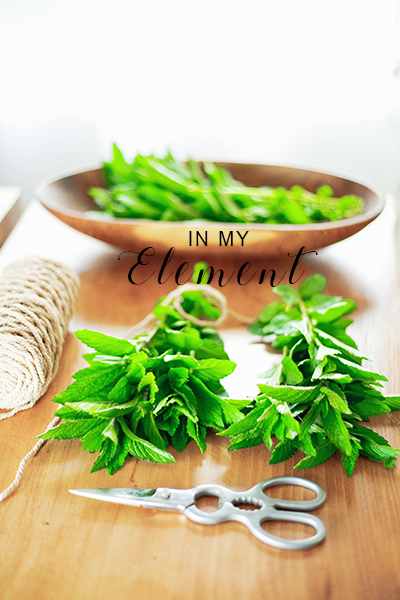 Arrange the peppermint into small bundles. Tie the stems of the bundle together. Hang the bundles in a dry, dark area, room temperature or slightly cooler, to dry for 2-3 weeks. 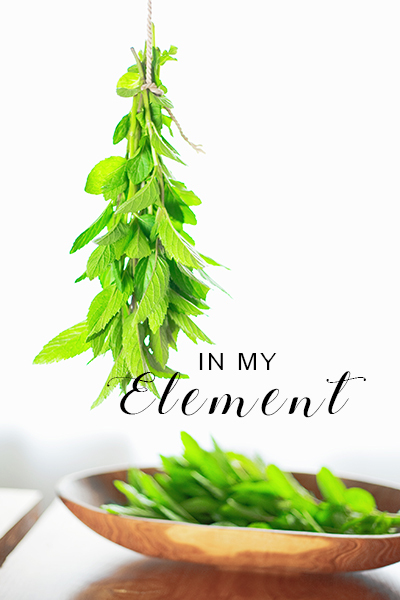 The peppermint is fully dried when it crumbles to the touch. 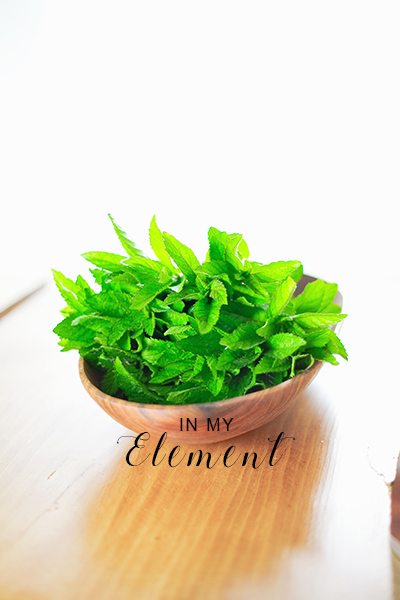 Store the crushed peppermint leaves in an airtight container. I'm looking forward to peppermint tea this winter!